Alchemist’s mission is to combine luxury fashion with an ethical lifestyle. Founder Caroline Mewe believes fashion and ethical business practices are equally important. Beautiful clothes skillfully tailored and well-made from materials of sustainable sources. 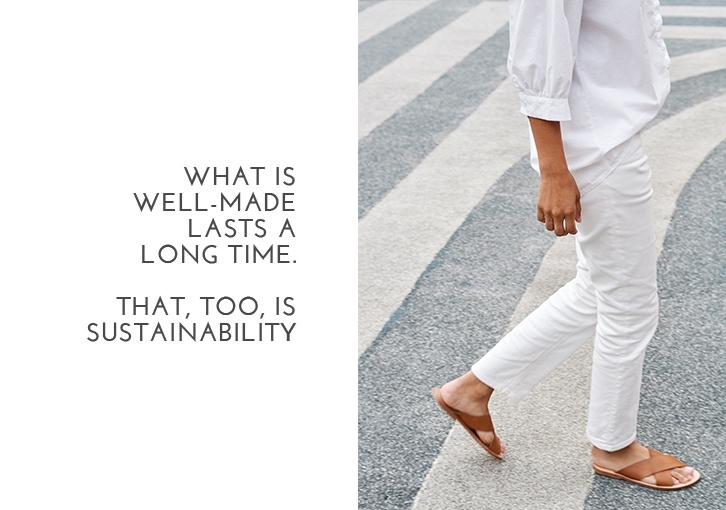 For us, sustainability is no passing trend. It’s in our DNA and an indispensable part of how we work. We are continuously striving to make Alchemist even more sustainable, and therefore consider carefully any new steps we take in this light. Because sustainability isn’t something you can just plug into a company. It calls for constant dedication to working as sustainably as possible. In the fashion world, people sometimes cut corners and that’s something we are determined not want to do at Alchemist. Our commitment is long-term: how are we currently doing and how could we do better? 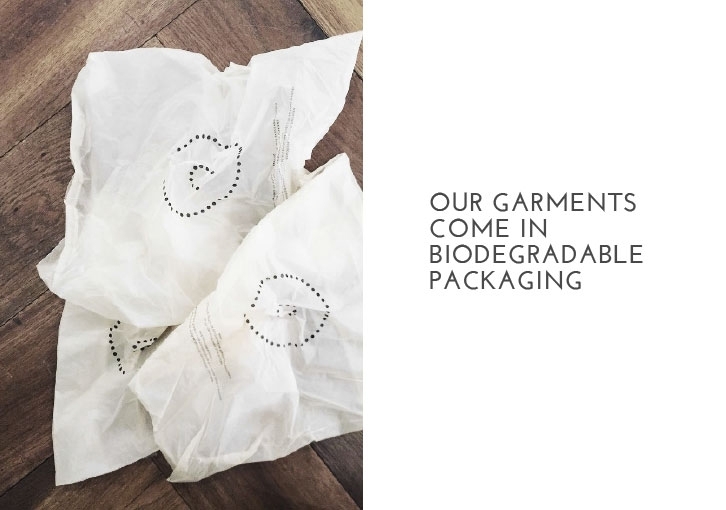 We regularly talk with other sustainable fashion brands, so we can pool our strengths and learn from one another’s business practices. Our founder and designer, Caroline Mewe, is a welcome guest at business conferences, speaking on how to make the fashion industry more sustainable. Once you’ve got your garments home, you can prolong their life through proper care. Don’t wash them too often, or at too high a temperature. Check the labels carefully, as fibres such as wool, silk and linen sometimes require different treatment. Learn more about clever care.